As a writer/marketer, it’s important to make connections. The more ‘relevant’ connections the better. Part of these connections should be through social networks, such as GooglePlus, Facebook, and Twitter. Being able to share your blog posts, as part of your content marketing efforts, with those connections is how you bring traffic to your website, boost your authority, and increase your ranking. Interestingly, and VERY annoyingly, I’ve been notified by Twitter that I am at my 2000 follow limit. Every account can follow 2,000 users total. Once you’ve followed 2,000 users, there are limits to the number of additional users you can follow. This number is different for each account and is based on your ratio of followers to following; this ratio is not published. Follow limits cannot be lifted by Twitter and everyone is subject to limits, even high profile and API accounts. If you've reached the account-based follow limit (2,000 users), you’ll need to wait until you yourself have more followers before you can follow additional users. Follow limits are system-wide; Support cannot remove or adjust your follow limits. To follow one or two additional users, unfollow a few accounts you're currently following. Please note, however, that regularly following and unfollowing many accounts at a time is a violation of the Twitter Rules and can result in account suspension. I’m following about 100 more than are following me, so I guess I’ll have to take time out and review those I’m following. I’ll have to delete those who aren’t following back, but be sure to do a couple a day, so I’m not in violation of the Twitter Rules. More headaches. It’s a shame Twitter imposes this following to follower ratio limits. How many Twitter accounts are you following? Content marketing is the only organic marketing strategy to bring traffic to your website, increase your authority and your ranking. Are you up-to-speed on how to write effectively? 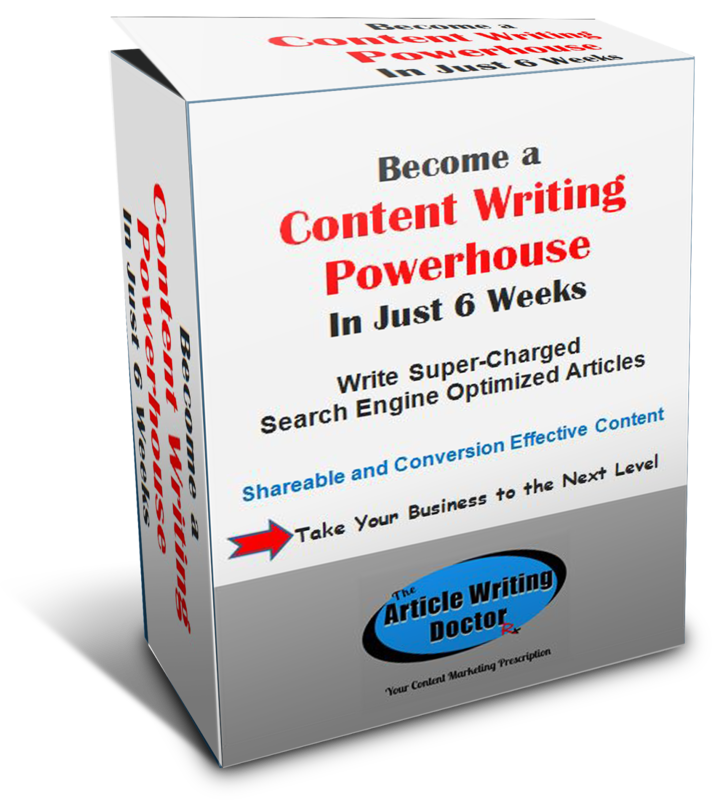 Let the Article Writing Doctor train you or a staff member to write your own SEO super-charged content for your blog posts, newsletters, and more. Don't have the time to learn? 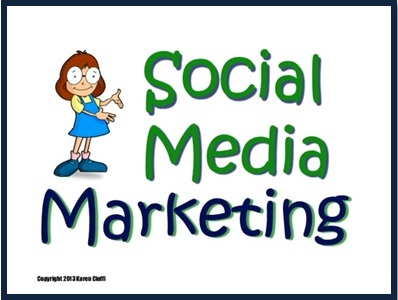 Let me write your content for you: CLICK HERE. To keep up with writing and marketing information, along with Free webinars, join me in The Writing World. Great post! I'm in the same awkward position, although there's a wider gap between who I follow and who follows me. I unfollowed a couple of tweeps this morning (one of which I have no recollection of ever following and a non-following me account. What gets me is that there are times when it seems that Twitter arbitrarily unfollows folks on your behalf. Interesting post. I had no idea that Twitter had a limit. Melanie, I hear you. I don't understand the logic behind this. They say it's to keep things under control, but it's a pain for us marketers. And, once you streamline your ratio of followers to following, then what. There are millions of people, some of who I'd like to be able to follow beyond my 2000 allotment. Susanne, Yeah, I kind of knew, it but didn't really think about it until I got limited. I'm getting new followers every day and I can't follow back those I want. That means, no doubt, they'll stop following me. This keeps my follower to following ratio at a standstill!